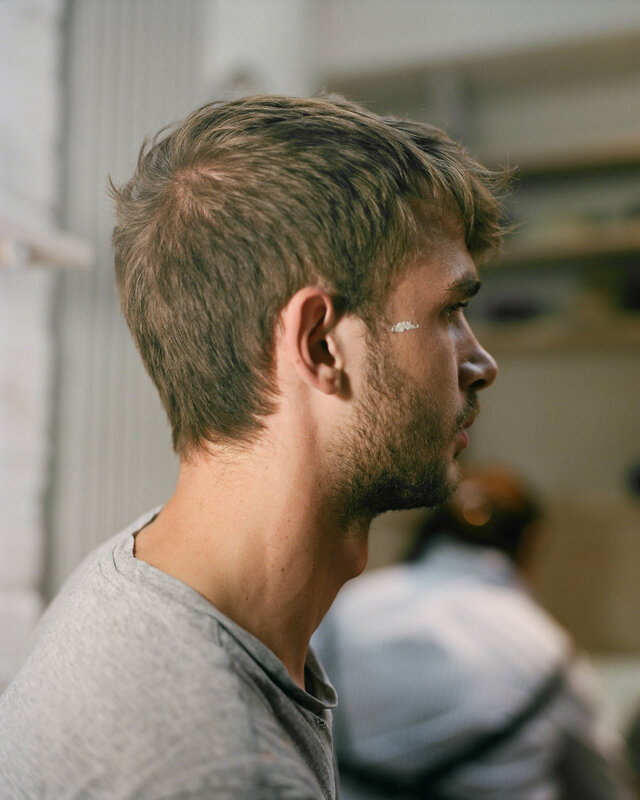 A recent graduate from the Ceramic Design BA Honours degree at Central Saint Martins in London, Simon now works from his studio in Cockpit Arts in Deptford, where he is the recipient of the Rosalind Stracey Ceramic Residency 2019. His practice is focused on creating ceramic objects which explore human experiences and specific locations. Simon also teaches a range of throwing classes for both Jess Jos and Giuliette Hextall at Crown Works Pottery in East London.